My 13 years of work experience along with my passion for perfection is what makes me an expert in my field! A Corporate & e-Commerce website for the authorised Habanos Distributor in Angola! Launched the brand new personal website of Greek famous Medium Vasilis Stavrakakis. An e-commerce website for a discount flowers shop in Greece. Logo Design & Website development and customization done by me. New Website for Teleflora in Cyprus! A brand new eshop for sending Flowers all over the World with best prices! Check out the updated iPhone App for MyFlowers! All Designed & Developed by me! An App that you will enjoy using at all times! Send your love everyday! Working on Website for Paschalidis Renovations. The new CMS Website for Paschalidis Renovations is under development. Renovations, restorations, wooden floors, LED Lighting, Access Panels and anything you might need for your home, office or even your warehouse. Launched website for Sofa Design by Petalotis. Brand new custom made website for the company Sofa Design for Petalotis. The website includes a full portfolio of the company's products, news, twitts, customer testimonials and many more! Just got a new project for a good Friend, making his personal Website. Really excited for the upcoming result. New iPhone Application for Pets. After a long time I decided to introduce a brand new iPhone App. The new App is dedicated to our lovely Pets under the name Paws & Tails! Look for it today on the AppStore! 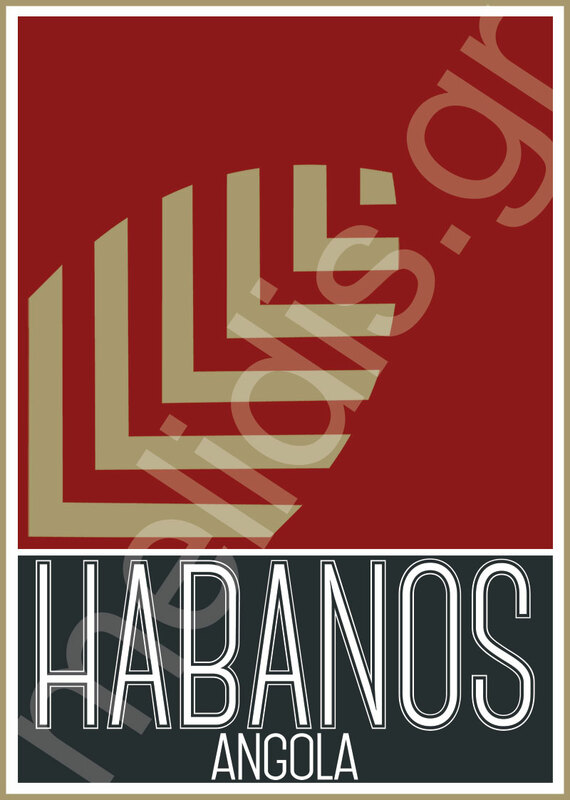 Update for Habanos Club iPhone App. The Habanos Clup iPhone App received a huge graphical update which now supports iOS 7 along with other quite important improvements that makes user experience even better than before. 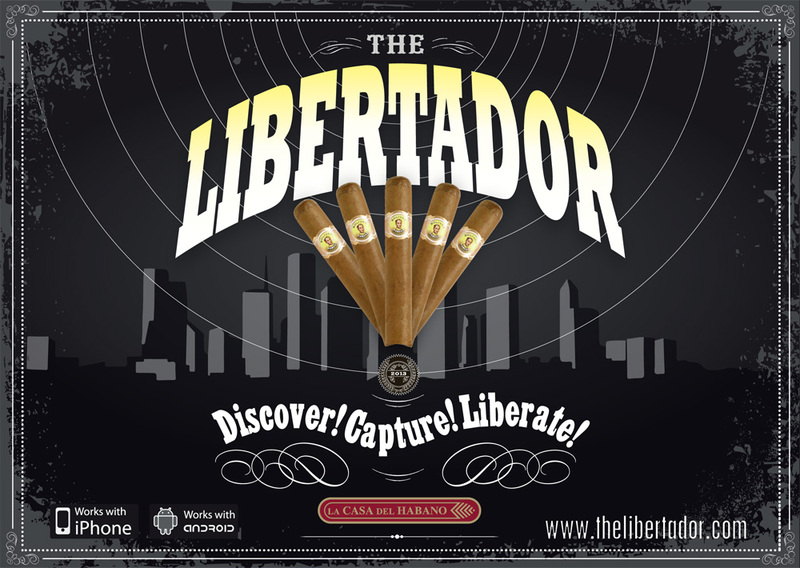 Download the latest version from the AppStore for free and explore your passion for Cuban cigars. 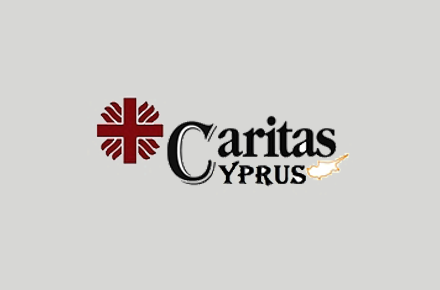 New Website for Caritas Cyprus. I am really proud to present the new Website of Caritas Cyprus a member of the worldwide organization Caritas that helps poor and oppressed people within the community. The time has come for a new look for my website so I decided to dedicate a little time for a personal project! I designed my own new logo and of course a brand new business card which includes a QR code and my brand new website. I hope you really like it! Visited Cuba for the annual marketing meeting. 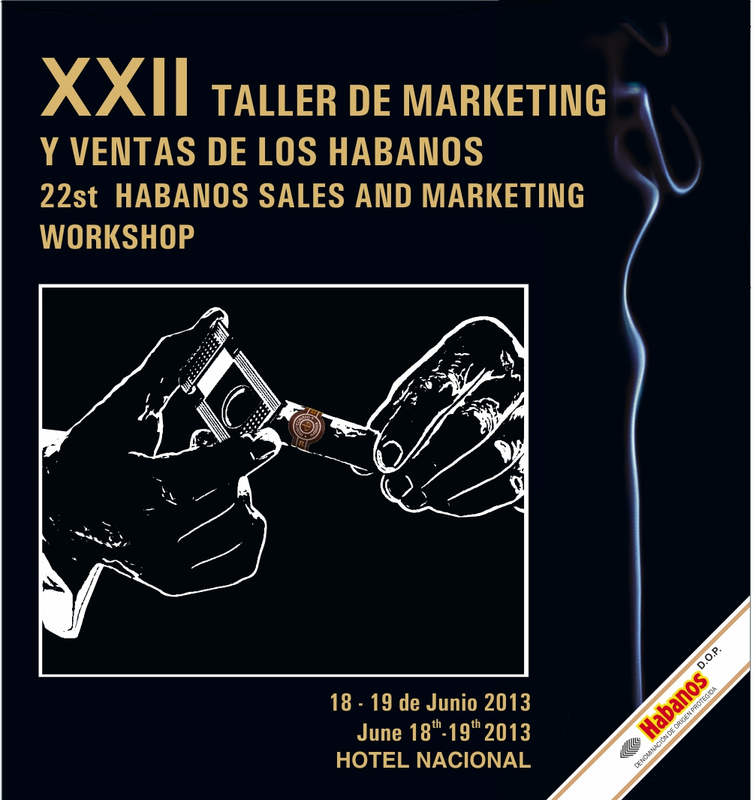 After 2 years of absence I managed to visit Cuba again for the annual Marketing Meeting. An amazing experience even if you see it only from a destination point of view! If you also consider the fact that many months of hard work were going to pay off, it makes it an even bigger of a deal! My presentation regarding our two latest IT projects was part of the meeting's agenda! For the first time in the history of Habanos Award, a company managed to get awarded for its contribution to the marketing of Habanos. 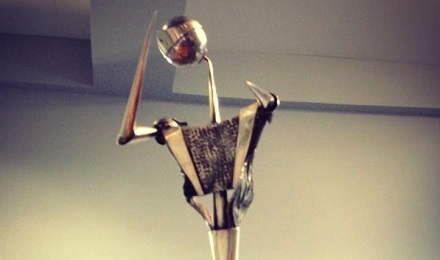 The Habanos Award for Communication is the ultimate prize for many years of hard work at Phoenicia and the success of numerous projects. I am proud to be leading the team that made this achievement! Some of the projects that contributed for this award are: Habanos Club & Cigar Guide Mobile Apps, Phoenicia's Website & Distributors' Portal, Online Humidor application and many other! 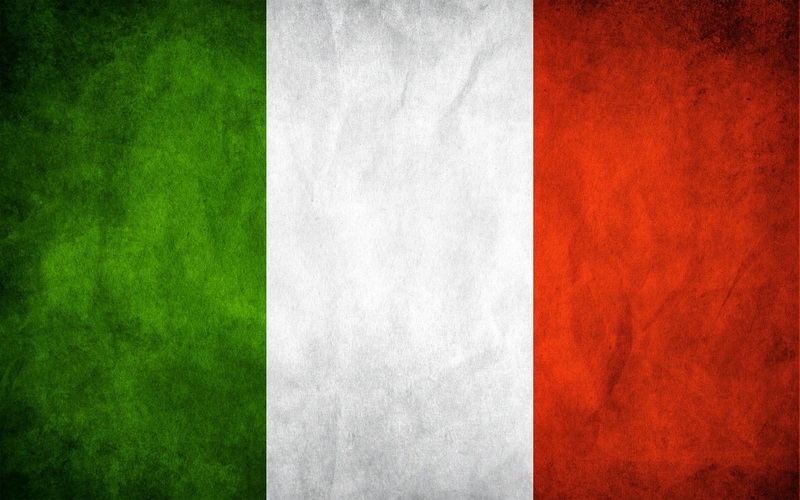 Well since my childhood I was in love with Italy! Their culture, their food, their cities and of course their language. This is what made me even at 32 to decide and go for Italian courses! Not the easiest thing to do when you have a ton of work but I think I will manage! Buona fortuna a me! This is the project I am currently working on. An iPhone Augmented Reality Game App! Not my first time with an AR project so things are moving quite smoothly. Our designers did an amazing job for the graphics which helps us a lot with the development! Using many amazing SDKs and controls for this project which will help the user a lot while playing the game. The app will be available for iOS & Android probably the second semester of 2013. Stay tuned for more info! 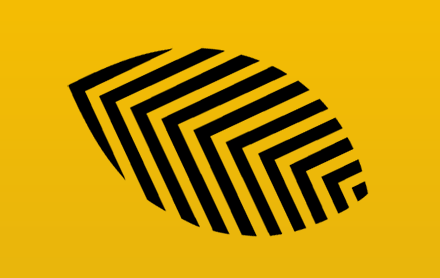 A personal website for famous Greek Medium Vasilis Stavrakakis! A discount ecommerce website for sending flowers to Athens & Thessaloniki areas. An ecommerce website all about love! Send flowers anywhere in the world using MyFlowers! New ecommerce website for Teleflora in Cyprus. 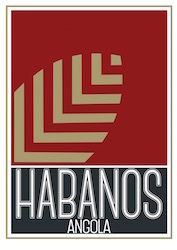 Logo Design for Habanos Angola company. Corporate & e-Commerce website for Habanos Angola. Logo Design for MyFlowers company. New custom made website for Sofa Design of Petalotis. My brand new iOS App for our lovely Pets. A dynamic high level website for Cigar Guide iPhone application. A PrestaShop Development for Beirut Duty Free. A customized ecommerce solution for their new website. An application for cigar lovers to locate their favorite shops & lounges all around the world including photos and reviews. Augmented reality implementation. A Responsive Website for Caritas Cyprus organization. A mobile application all about love! Send flowers anywhere in the world using MyFlowers App! Pay with bank deposit or Paypal directly from your phone! I studied at ACT, one of the most prestigious colleges in Northern Greece. I started as a BA major but after my first year I switched to CMIS which was then introduced for the first time. Gladly this was an excellent decision for me since computers and programming was my passion since I was a child. I graduated in 2003 with a GPA of 3.46. Phoenicia Cyprus Ltd. is one of the biggest Habanos distributors in the world for cigars. Carried out in house development of at least 5 mobile applications and coordinated the outsourcing of others. Delivered projects supporting marketing initiatives, enabling company to compete more effectively in the marketplace. Designed & Implemented solutions that involved process automation, macro conversion and functionality enhancement.Replaced time-consuming, manual processes with elegant, automated solutions. Defined and prioritized technology investments over the years, ensuring the alignment of process, technology and business objectives. Led, architected and participated in the design, testing and development of numerous web and mobile projects. Fully accountable for the design & development of an online sales portal and its roll out to more than 50 customers and company’s sales staff training. Implement Agile Principles on all company's Projects. Responsible for identifying, analyzing, measuring and managing it project risks. Ensuring that projects conform to required standards. Managed all phases of the software development lifecycle for dozens of custom solutions. Responsible and accountable for the coordinated management of multiple IT projects worked on simultaneously and making sure that objectives are being met. Defining the scope of the company’s IT projects, settings goals, creating project plans, setting project budgets and planning project timelines. Prolog was a web development company that was founded by ACT graduates. We managed to keep our customer's satisfaction very high and this was not only because we valued them as customers but also because we were really trying to give them our best for every little project. Worked with clients to coordinate project requirements, planning and objectives. Directed project teams, assigned roles and evaluated performance. 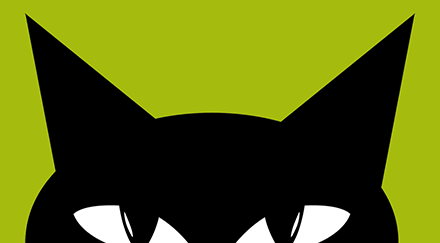 VertigoStudios is a web development company with many years of experience. They are handling hundreds of clients either for web develpment, web design, mobile applications, eMarketing or even web hosting solutions. Reviewed, evaluated, formulated and executed project plans, schedules and budgets for small to mid-size IT projects. 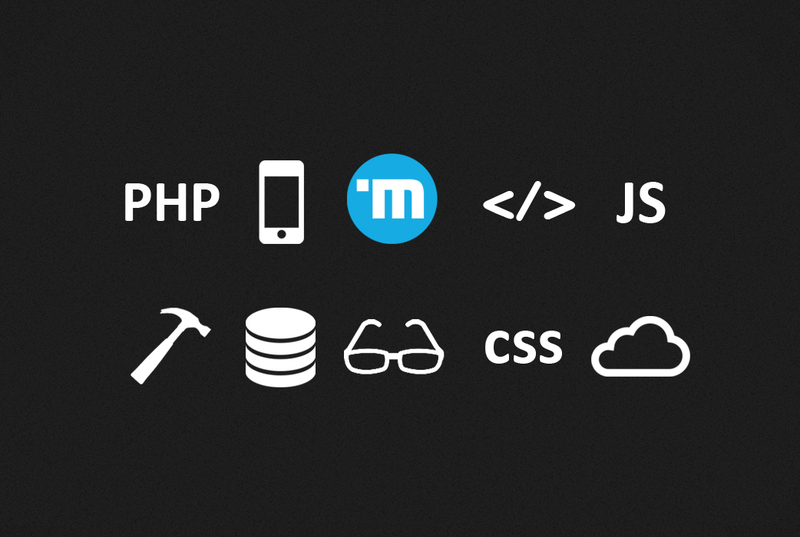 Developing web sites using MySQL, PHP, jQuery & other programming tools. Ongoing design and maintenance of new and existing websites. I started programming when I was 16. Over the years I handled many programming languages like Visual Basic, Java, PHP, ASP, C++, Objective-C and others but I decided to focus on just a couple of them. I want to be as professional as possible with what I do and this is why I chose to focus. The fact is that I am always eager to learn. I am always studying new technologies or improving my skills. I can handle all kinds of projects and I enjoy challenges very much! As a developer I was always part of a team. In my ealry years of working experience I learned how to work closely with smaller or bigger groups in order to bring a project to life. Later on I became a team leader which is even harder because not only you have to coordinate everyone and motivate them for a project but you are the guy responsible for their success or failure. You need to bring a project to life? You need a qualified developer? Let me know of your idea and I will be happy to assist you on anything. If you have a job opening, I will be happy to discuss with you the prospects of our cooperation.